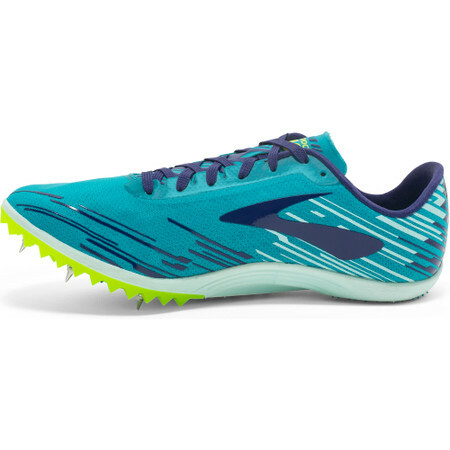 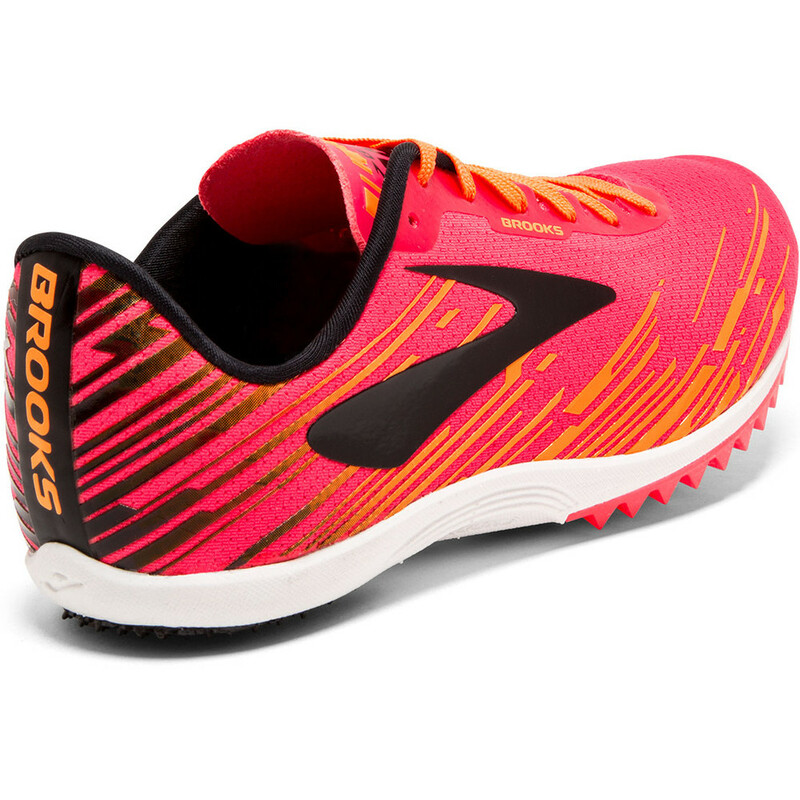 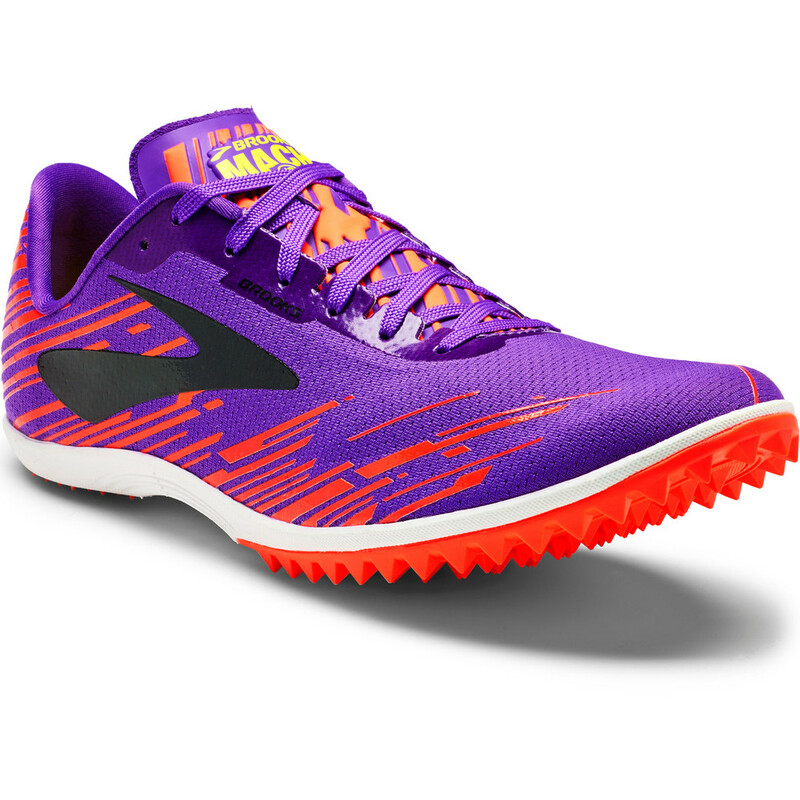 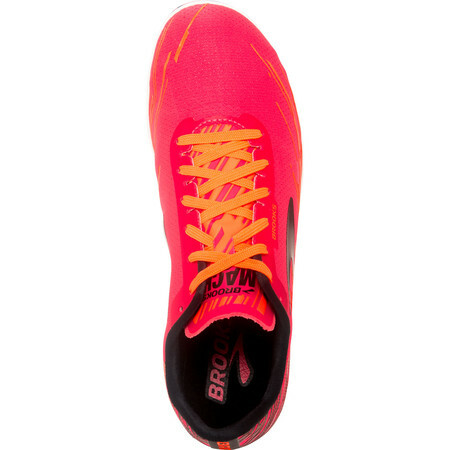 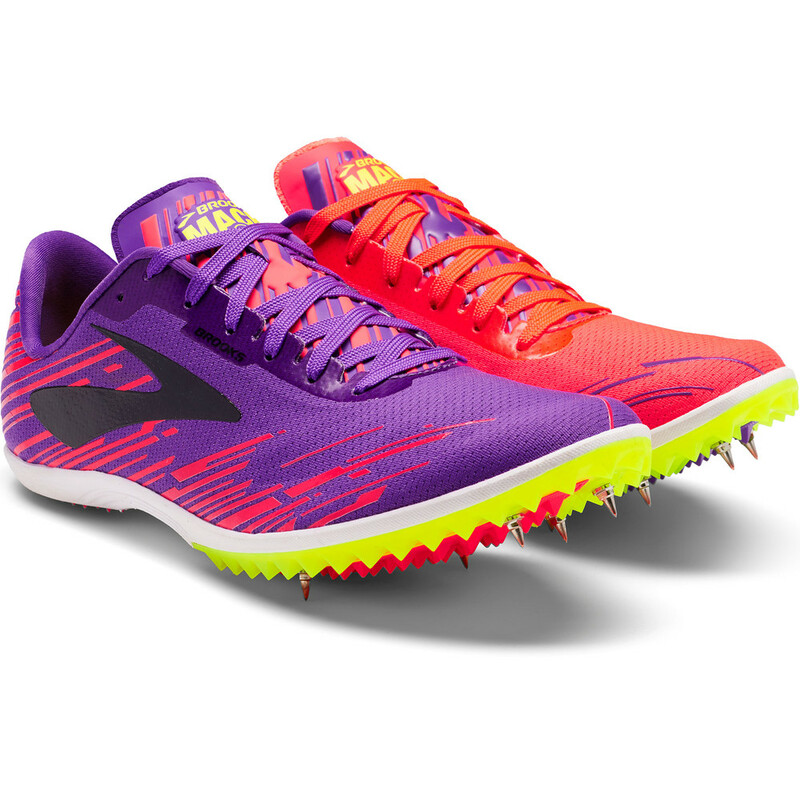 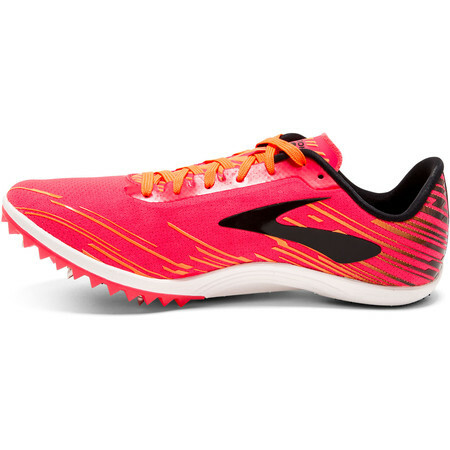 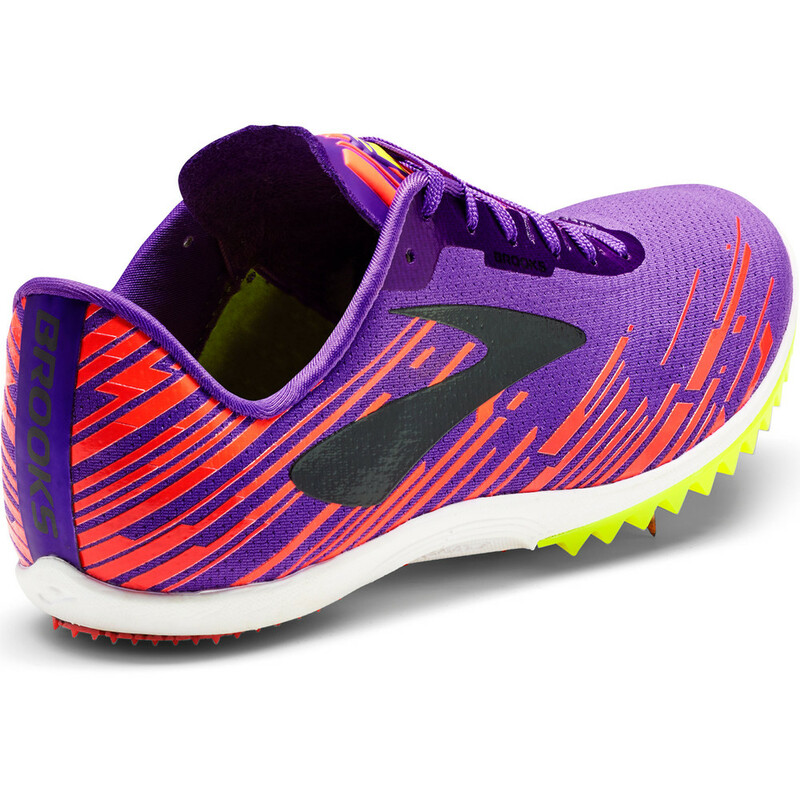 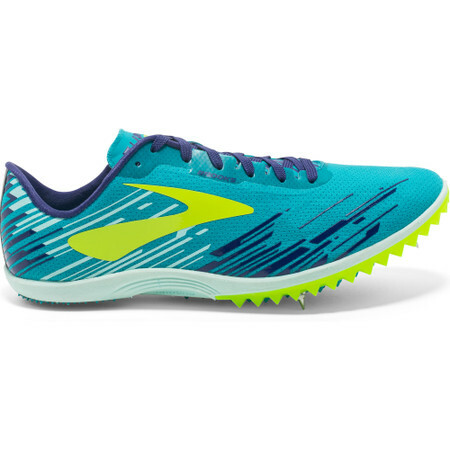 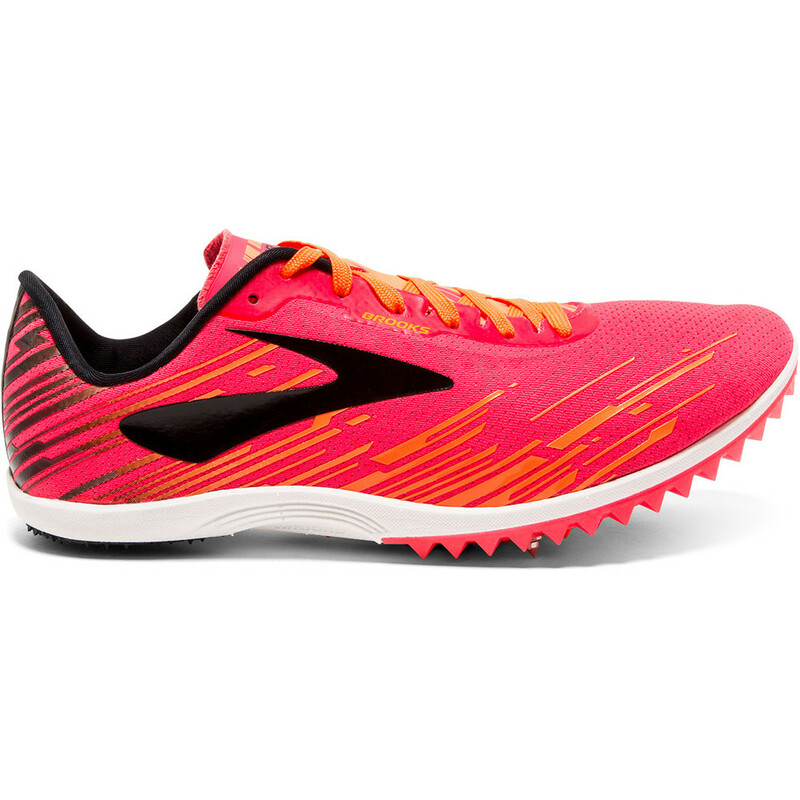 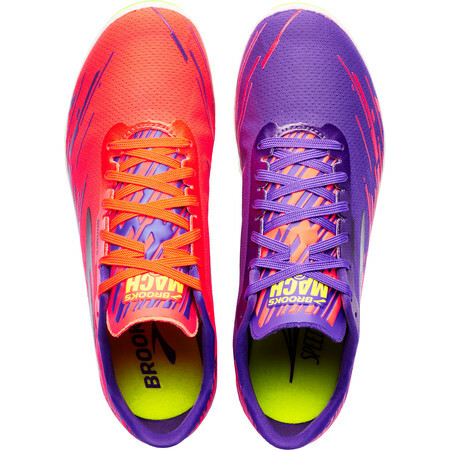 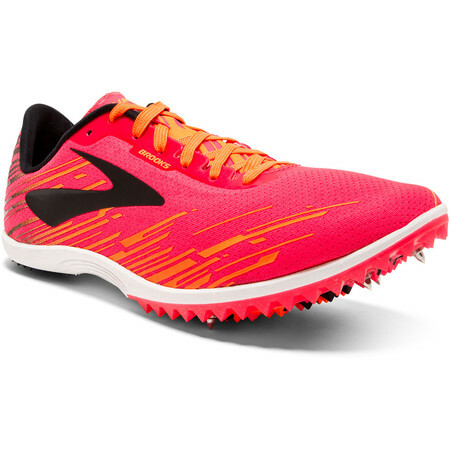 The women's Brooks Mach 18 is a cross country spike that’s ready for even the muddiest course. 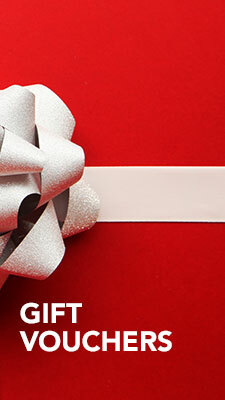 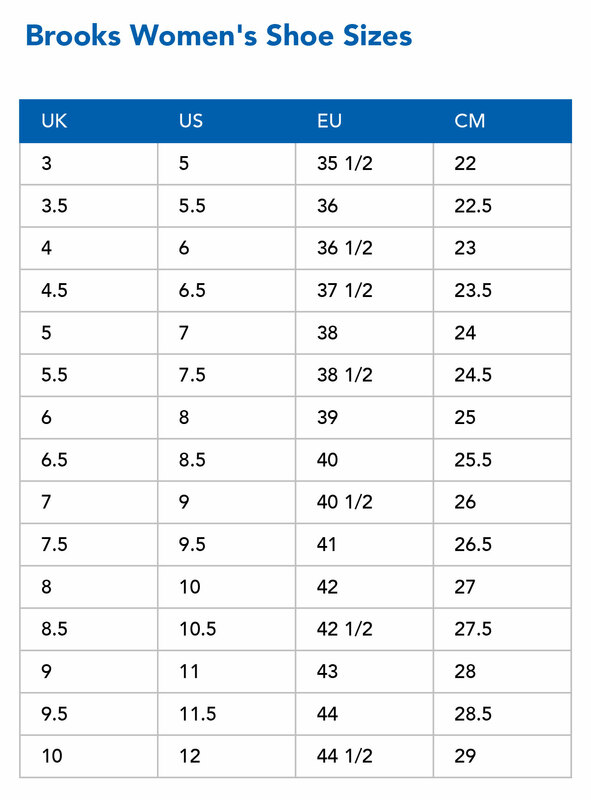 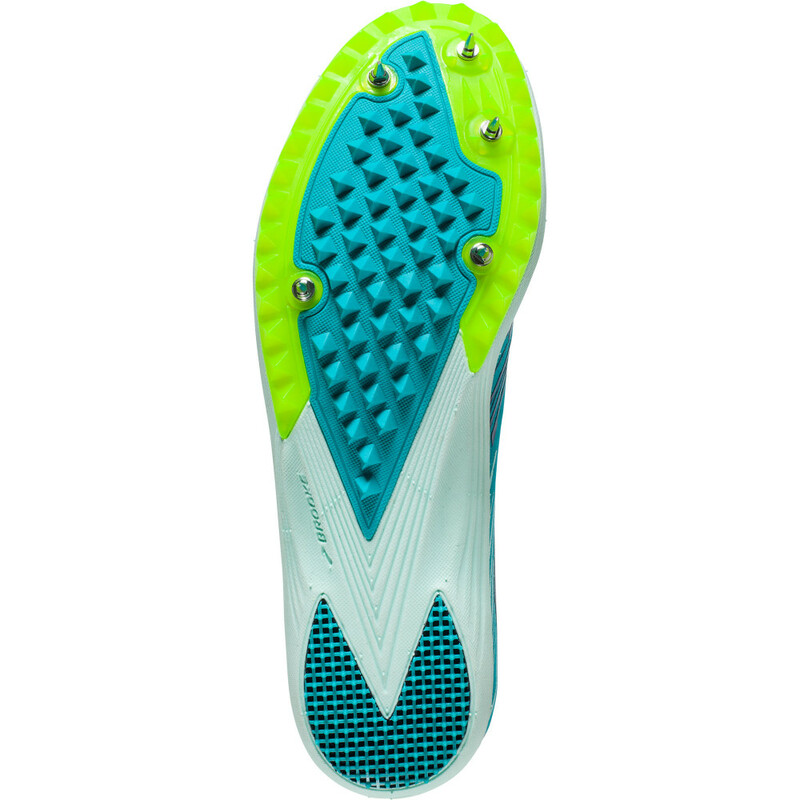 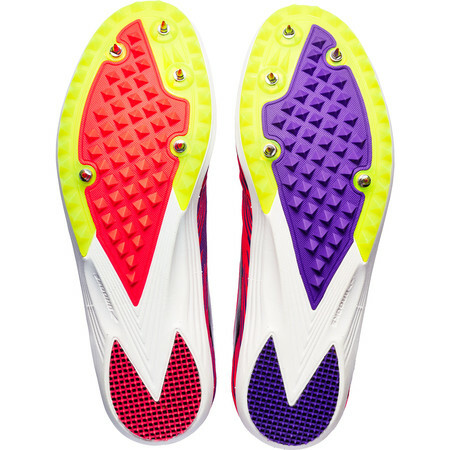 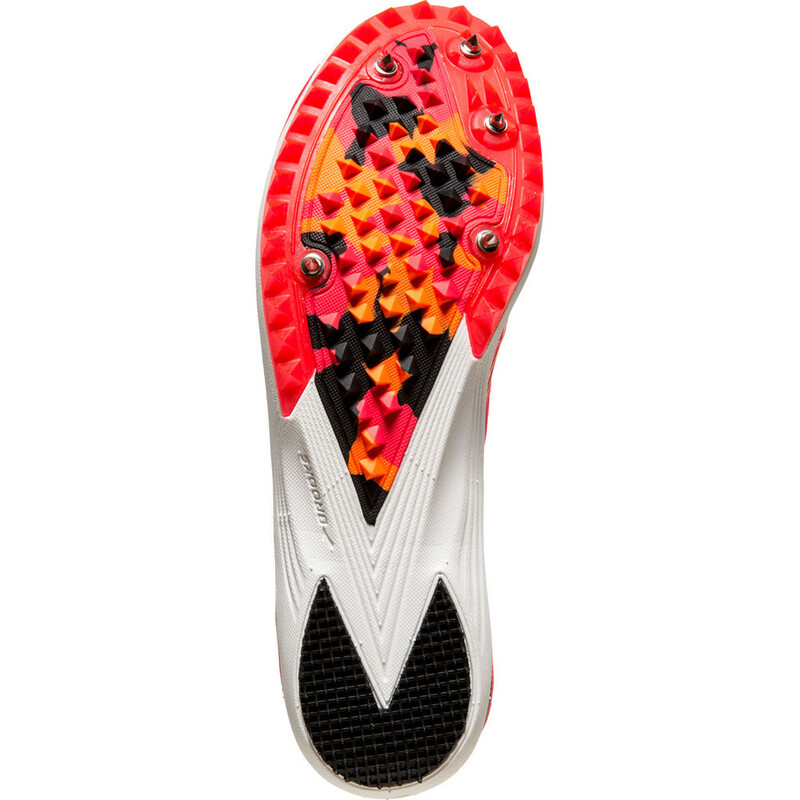 Its deep rubber toothed outsole provides maximum traction. 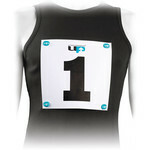 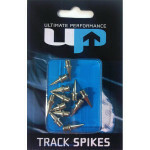 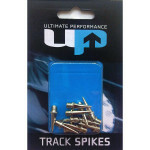 The spikes are set in a tough plastic rim to hold them firmly and stop them wobbling out when the going gets tough. 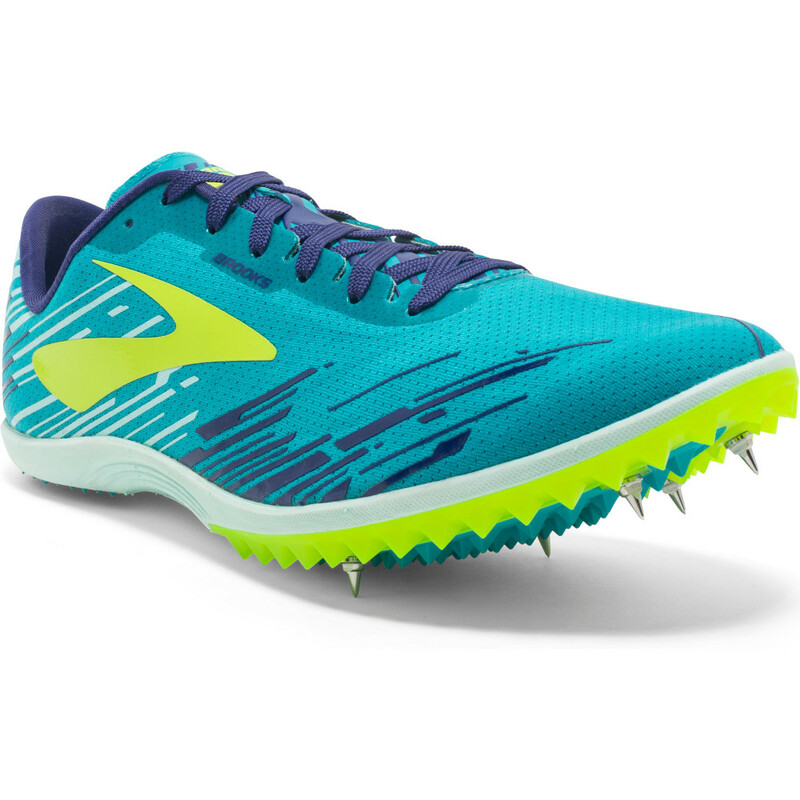 Comes with a set of removable spikes.